Exceptional performance in plain paper copiers, fax machines and printers. Ream wrapped to preserve freshness. Acid-free for archival quality. 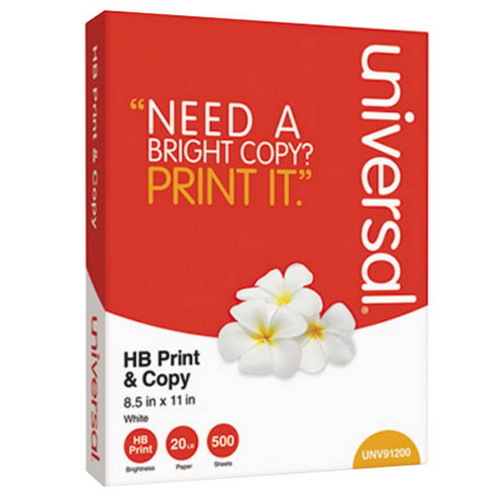 Machine Compatibility: Copiers; Fax Machines; Laser Printers; Brightness Rating (US): 92; Brightness Rating (International): 104.